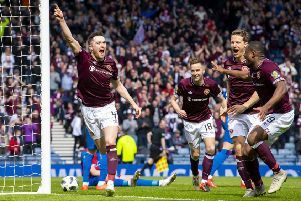 In 2006 Christophe Berra had to settle for a supporting role, as one of the unused subs as Hearts defeated Gretna in the Scottish Cup final. 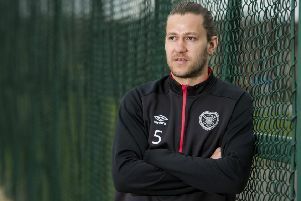 Thirteen years on and he is hoping he will be cast as one of the leading men. 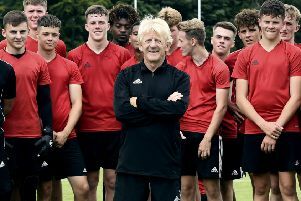 As a player, Gordon Strachan was the skilful midfield dynamo who combined creativity with the stereotypical feistiness of a Scottish redhead. 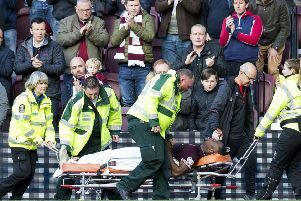 He was the kind of player who could make a difference. 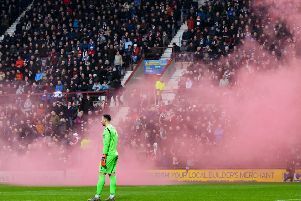 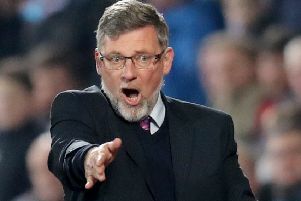 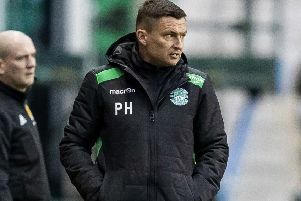 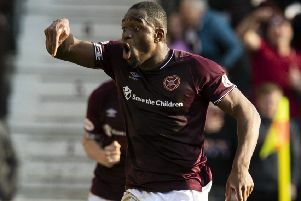 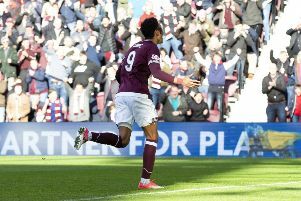 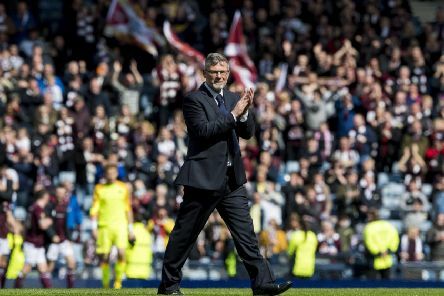 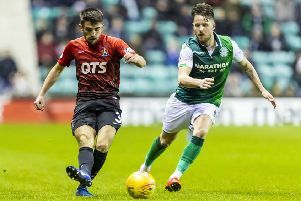 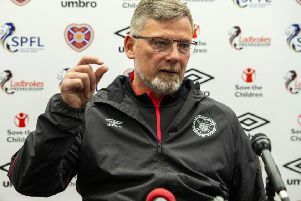 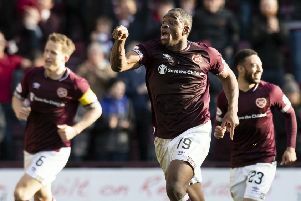 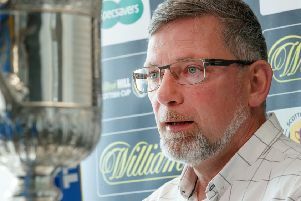 Hearts will have to travel to Ibrox without Uche Ikpeazu on Wednesday but if they head into that game with greater self-belief on the back of Saturday’s triumph over Aberdeen, then the Englishman will have played his part. 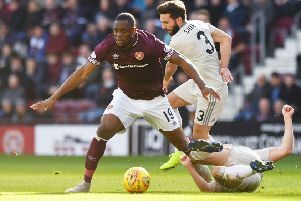 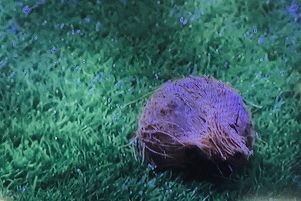 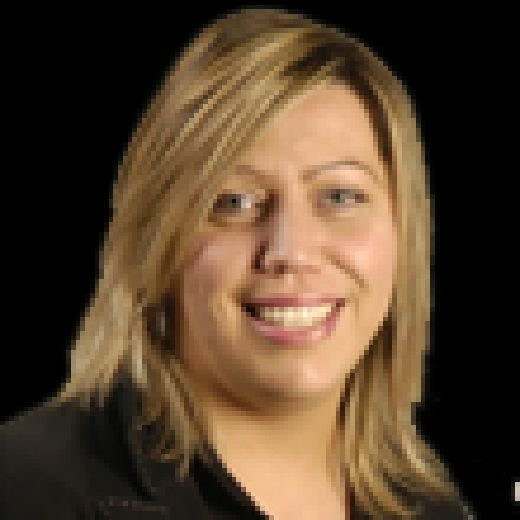 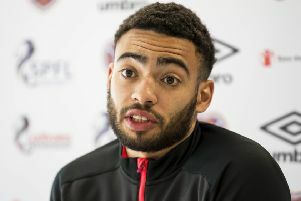 Hearts have suffered another injury blow as yesterday’s match winner Uche Ikpeazu was taken off following a head knock and could now be ruled out of the midweek trip to Rangers, as well as next week’s Edinburgh derby clash at Tynecastle and the Scottish Cup semi final against Inverness Caledonian Thistle.